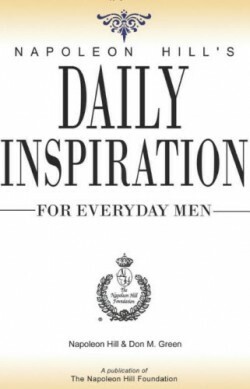 Designed for men, this inspriational tool enables you to focus on one or two of Dr. Hill's Success Principles per month. 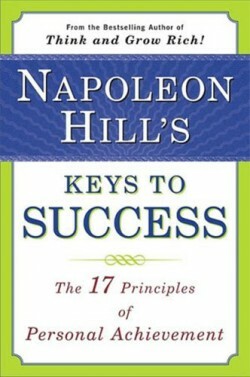 Brief descriptions of the 17 success principles align with the daily quotations. 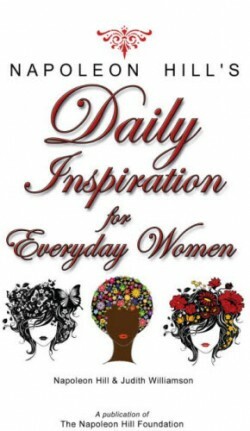 Designed for women, this inspriational tool enables you to focus on one or two of Dr. Hill's Success Principles per month. Brief descriptions of the 17 success principles align with the daily quotations. 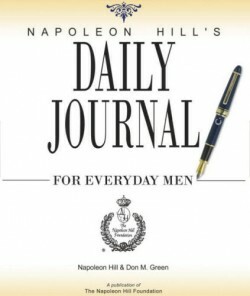 Napoleon Hill's Daily Journal for Everyday Men is an intensive year long planning tool for a man's strategic life-plan development based upon Dr. Napoleon Hill's 17 Success Principles. 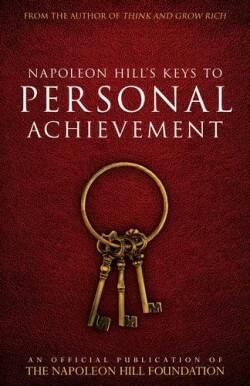 This journal is designed to coordinate with Dr. Hill's teachings in such a way as to succinctly yet comprehensively cover all 17 success principles in the period of twelve months. Beginning at any time in the calendar year, this tool will coordinate a man's personal and professional goals in a systematic way so as to heighten personal success through daily planning and monthly reinforcement. 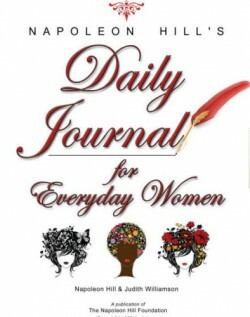 Napoleon Hill's Daily Journal for Everyday Women is an intensive year long planning tool for a woman's strategic life-plan development based upon Dr. Napoleon Hill's 17 Success Principles. 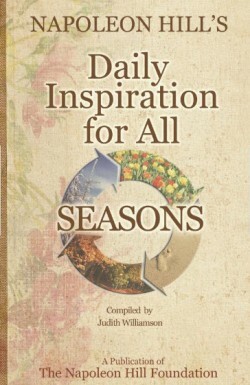 This journal is designed to coordinate with Dr. Hill's teachings in such a way as to succinctly yet comprehensively cover all 17 success principles in the period of twelve months. Beginning at any time in the calendar year, this tool will coordinate a woman's personal and professional goals in a systematic way so as to heighten personal success through daily planning and monthly reinforcement. 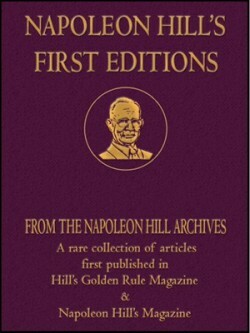 Napoleon Hill's Gold Standard is a source of riches that you can take to the bank! Your profit from this book will materialize in the riches you uncover while living your life s purpose. Knowing what to do is great, but applying what you have learned is the real secret to success. You gain your greatest riches in life when you read, study and take action on what you have learned. 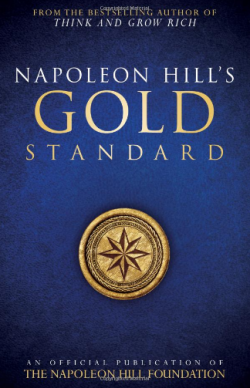 Napoleon Hill’s Gold Standard is a source of riches that you can take to the bank! Your profit from this book will materialize in the riches you uncover while living your life’s purpose. Knowing what to do is great, but applying what you have learned is the real secret to success. You gain your greatest riches in life when you read, study and take action on what you have learned. 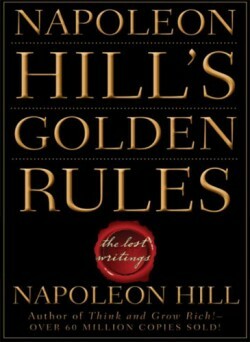 Napoleon Hill's Golden Rules: The Lost Writings consists of a series of magazine articles Napoleon Hill wrote between 1919 and1923 for Success Magazine, of which he eventually become an editor. Hill's obsession with achieving material success had led him from poverty stricken Appalachian Mountains with the desire to study successful people. 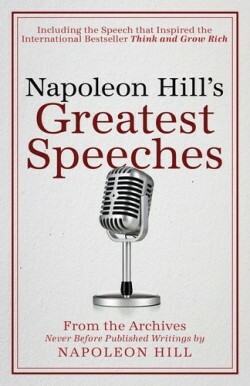 These articles focus on Hill's philosophy of success, drawing on the thoughts and experience of a multitude of rags-to-riches tycoons, showing readers how these successful people achieved such status. Many of his writings such as the chapter on Law of Attraction, written in the March 1919 issue, have recently basis of several bestselling books. Readers will discover principles that will assure their success if studied and put into action.